The project objective is to rebuild an existing public and unique school for the Baka communities in the neighbouring village in the boucle of the Dja Faunal Reserve called Schwam, in southeastern Cameroon. 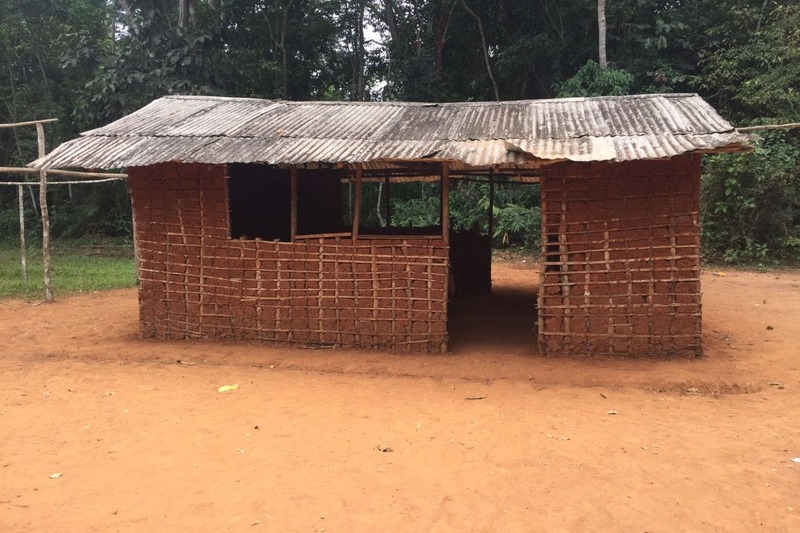 The current Baka school has only one mud classroom with a tin roof for all students. It is used for all classes with other children from surrounding villages such as Ekom, Kagnol, Kolekul, Maleuleu, Malen V et Nken. The Baka people also known as Pygmies are indigenous communities living in several reserves in central Africa. They are among the poorest, vulnerable and fragile communities in the world. The nearest school is in Somalomo, about 12-15 km away. The main difficulty is the Dja river crossing as there is no bridge and the current ferry is not working. The Dja river is encircling the reserve (except to the south-west) with rapids and waterfalls. 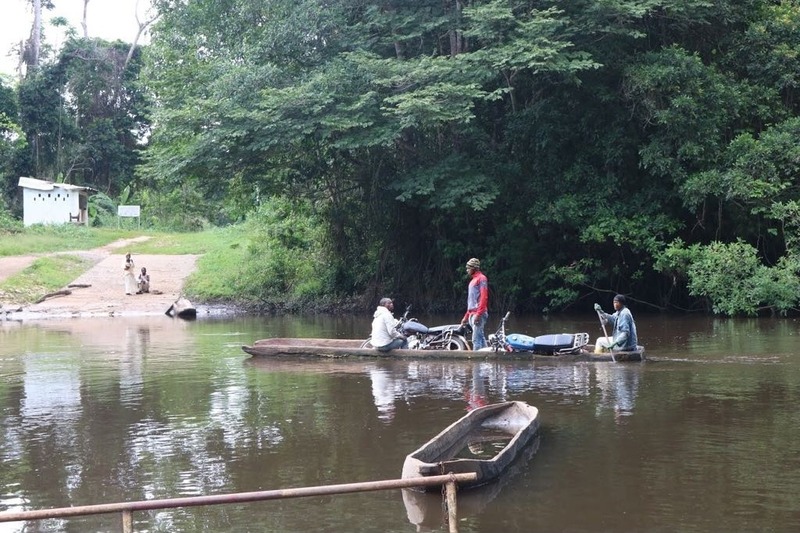 People including youth attending the school in Samalomo are crossing the Dja River using indigenous and local narrow wood boats. Even the Baka chief in the village of Schuam who first reach out for the proposed school to the Foundation through our contact at the Congo Basin Institute (CBI) in Somalomo died tragically with his wife few weeks ago in the Dja River. The couple when for fishing using their small wood boat and lost their lives. Building the proposed school will improve the Baka Communities livelihoods and human rights. It will also contribute to the protection of the wildlife and environment. We appreciate your generous contribution to this project and for the Baka children and communities.